Looking for hotel that is easy accessible and is close to three historic cities? 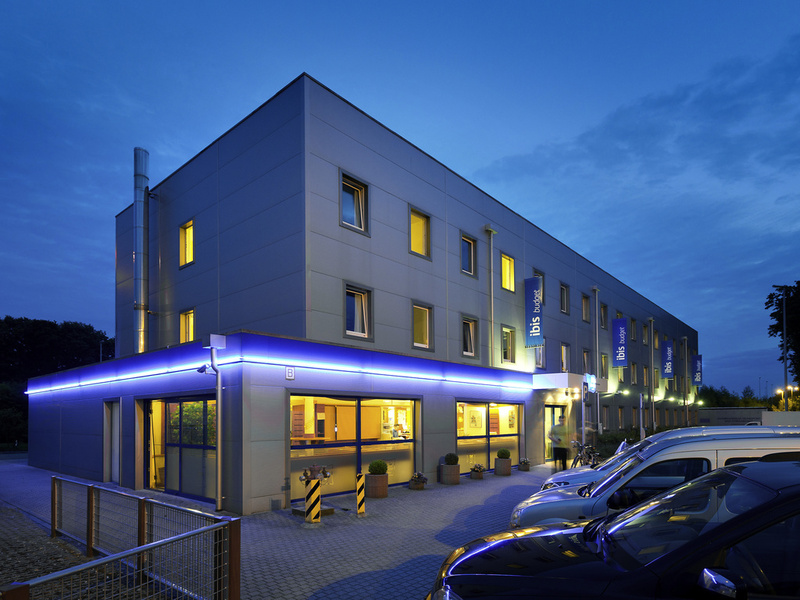 ibis budget Aachen Raeren Grenze is located next to the German border and Aachen, Liège and Maastricht are very easily accessible by car. We offer free parking and WiFi. Ibis budget Aachen Raeren Grenze (Ex Etap Hotel) is located next to a major highway (E40) and close to 3 large cities: Liege, Aachen and Maastricht, easily accessible by car. Hotel facilities: WiFi internet, parking and rooms with TV. In December, visit t he famous Christmas Market of Aachen and eat their famous 'spitzkuchen'. East Belgium and the Ardennes are the perfect place for outdoor sports like hiking and biking. Or visit the authentic Castle of Raeren. Rooms up to 4 persons max. All our modern and fuctional rooms at ibis budget Aachen Raeren Grenze can host up to 3 people in one room - thanks to the extra single bunk bed. Our rooms have comfortable beds, a flat-screen TV, a shower and free WiFi. Очень дешево, прекрасно работает wi fi, вдоль дороги, не надо было никуда съезжать, для 1 ночи супер! И как всегда в Германии, очень чисто!